The Apple Watch has some really solid stock apps—so much so that it would be easy to stick with them and not spread your wings. We’ve rounded up some great third party apps to help nudge you in the right direction though. The Apple Watch takes a little more time to get used to than your iPhone where the download-every-app-for-fun workflow is pretty well established thanks to the App Store experience. If you need help navigating the Watch app experience, we’ve got you covered—check out the tutorial over at How-To Geek. To help kick start your Apple Watch app bender, we’ve rounded up some of our favorite apps. Each app listed below is one that provides you with something that you just can’t get easily elsewhere or that refines an existing stock app in a fantastic way. Soon enough, you’ll be wondering how you survived without them. Usually apps and gadgets are considered life savers in a more spiritual sense than Cardiogram. In this case though, the simple to use app might really save your life one day. The app taps into the Apple Watch’s ability to measure your heart rate every five minutes, and keeps an eye on how you’re doing. You can dive into a graph of your heart rate and immediately see if anything is unusual. Context can be added including details of workouts, as well as the ability to track any potential spikes relating to stress or diet. Plus, if you want to be super competitive, you can compete in daily leaderboards with your friends. 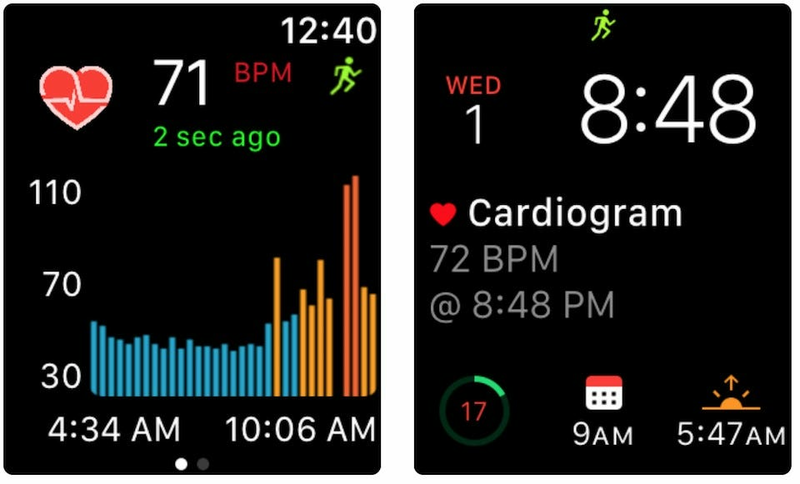 If you’re big on customizing your watch faces, it’s easy to park Cardiogram front and center (as seen in the screenshot above). On the one side, Cardiogram works as a healthy habit builder, encouraging you to take up healthier habits and activities. On the other, it’s the perfect way to immediately spot if something doesn’t look right, before informing your health professional. Night Sky has always been one of those iPhone apps that you can’t help but play around with to show off just how fancy the humble smartphone is these days. The main app is an augmented reality based personal planetarium that you can use to quickly identify stars, planets and more by holding your iPhone up in the air and moving it around. 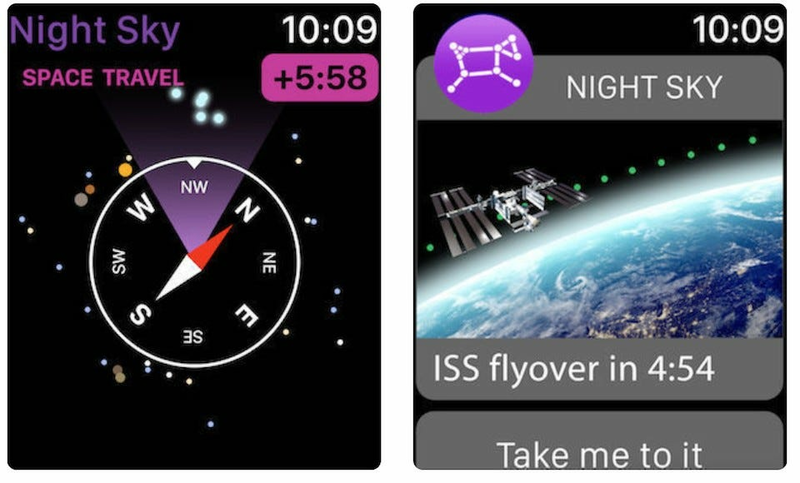 The Apple Watch side of Night Sky now utilizes very similar technology. Simply raise your wrist up in the air and you can identify the constellations, planets, satellites and more that happen to be directly above you at any one time. A time travel feature enables you to move backwards and see how these stars have moved earlier in the day too. Not only is it satisfying to give it a whirl any time you want to be reminded of just how huge the Universe truly is but it brings that same wow factor Night Sky brought to the iPhone to your Apple Watch. 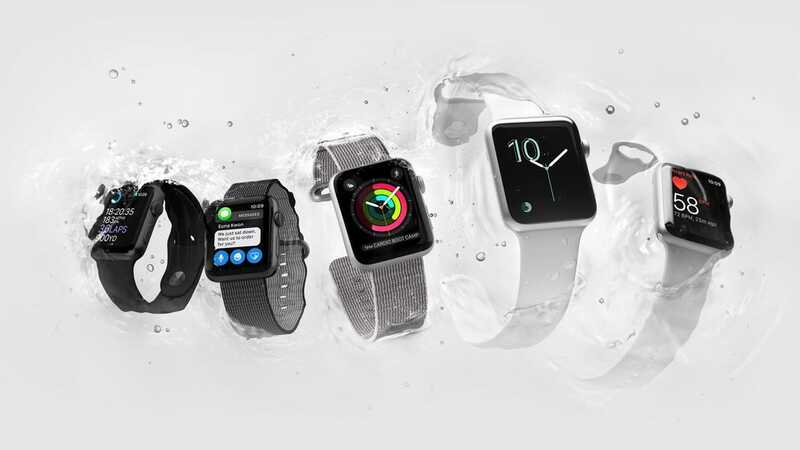 One of the best things about the Apple Watch Series 2 and upwards is its water resistance. 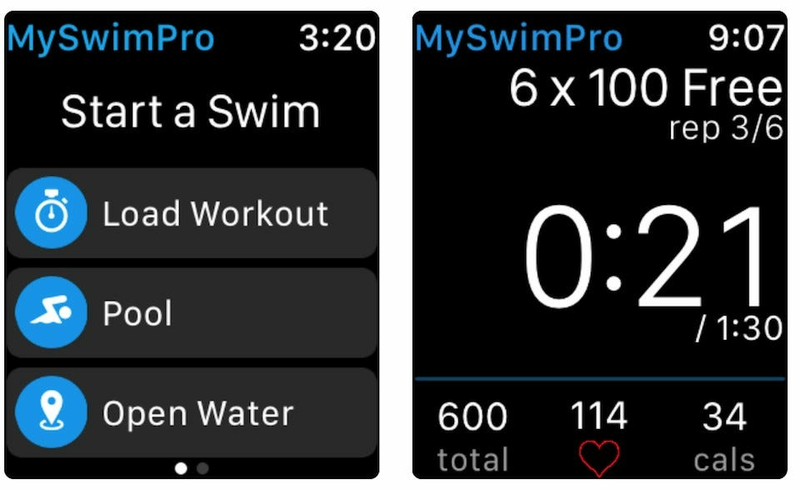 MySwimPro capitalizes on that to log your swimming workouts while you’re still in the water. 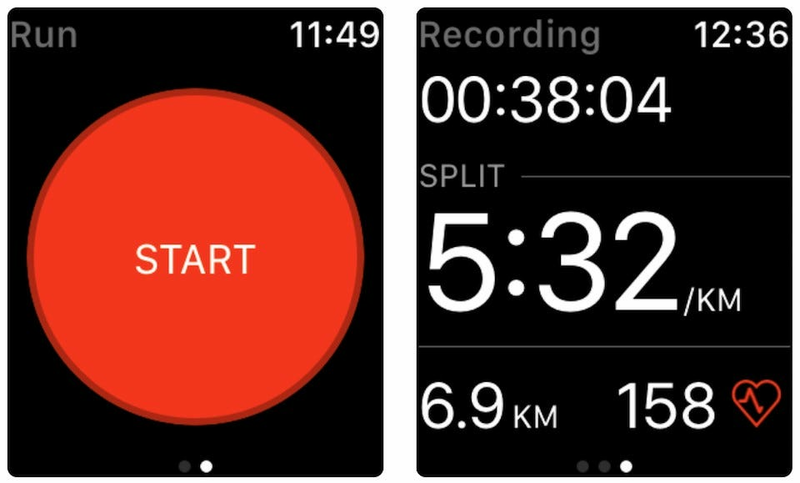 The Apple Watch app tracks the start of your sets for you, ensuring you can focus on your swimming rather than preparing the app for use. Once out of the pool, the accompanying iPhone app shows more detailed information such as hours spent swimming, miles swum, and your best times. Concrete figures are always going to encourage you to do better next time round. Think of it as the RunKeeper or Strava of swimming. For a long time, TripIt has been an essential download for regular travelers, but its Apple Watch connectivity just made it even more useful. The app simply requires you to allow it access to your mailbox before automatically monitoring it for travel confirmation emails. It then condenses that information, telling you exactly what you need to know when you need to know it. 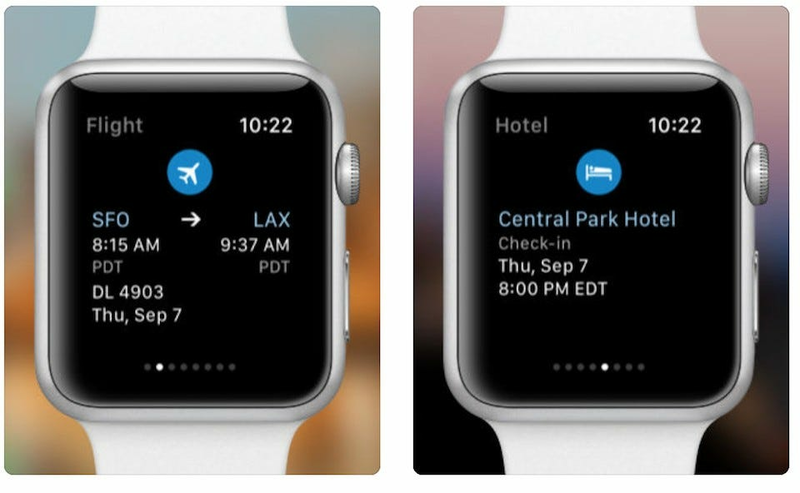 While the phone app stores all your travel information, the Apple Watch app highlights what’s important right now. If you’re about to board a flight, it’ll show you the flight number and departure time, while if you’re checking in, you’ll see the booking reference. A quick upgrade to the Pro subscription ($49 a year) gives you even more, such as live flight notification and seat tracking. It all saves you from having to dig out your phone at inopportune times. 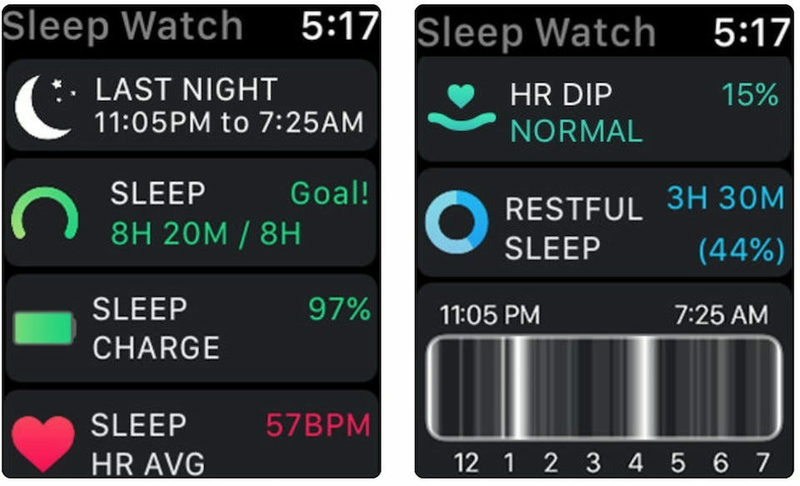 Tracking your sleep is an important feature in wearables, and the Apple Watch offers plenty of options in the field. Sleep Watch is one of the most effective, but there’s a natural caveat we’ll get to in a moment. The app automatically tracks when you fall asleep, provides you with feedback on when your heart rate changed, how much restful sleep you gained, and how well rested you were by morning. Each night, it learns a little more about you ensuring its analytical insights are relevant to your needs. You can check out trends over the course of a day, week, or month too. The downside? Well, the Apple Watch isn’t well known for its amazing battery life, regardless of which Series you own. You may need to adjust your charging rituals to take this into consideration, possibly charging your watch for a spell before actual bedtime, lest you get stuck with a dead watch halfway through the next workday. Tracking your ride, walk, or run is Strava‘s sole purpose and it’s a great way of turning your Apple Watch into a must have fitness wearable. Assuming you have an Apple Watch Series 2 or above, the app uses the Watch’s GPS to record your run which means there’s no need to take your phone with you. It’s a pretty simplistic interface but it gives you exactly what you need to know like split times, distance, and your heart rate. Sync up with the full iPhone app and you’ll gain insight and analysis into your performance over time, as well as numerous community features. Remember Star Trek’s Universal Translator? Microsoft Translator is almost like that. The entirely free app offers translations for many different languages and is surprisingly better than you’d assume a Microsoft Apple Watch-based translation app would be. 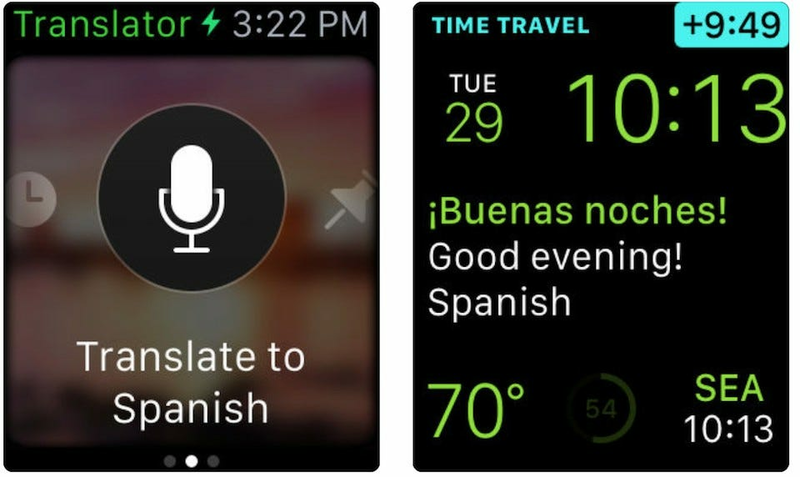 Simply speak into your watch and you’ll see the translation appear on screen. The app remembers recent translations so you can easily look them up again, or you can pin essential words or phrases for fast consultation. 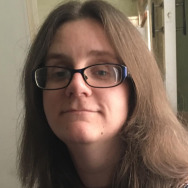 The full phone app offers real time translation while messaging someone, as well as the ability to snap a photo of something and have it instantly translated. It’s soon going to feel like some kind of wondrous witchcraft compared to the days of looking through phrase books. Cheatsheet is the least flashy app on this list. You won’t show it off to your friends in awe. However, it could well be the app you spend the most time looking at each day. It’s a cheatsheet for life, essentially. Working a little like the notes app but far more accessible, you simply enter those random figures or notes you need to remember throughout the day. Trying to recall your hotel room number? Or a particular license plate or locker code? 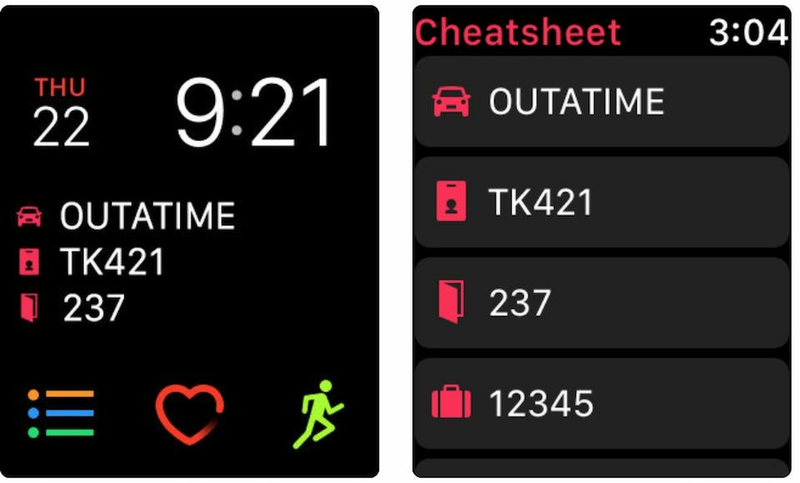 Enter it on here and your Apple Watch will display all that information at a glance. You can easily add, edit or delete new information through the app, as well as use a Complication to show the note right on the Watch face. Cheatsheet isn’t designed for storing secure information but as a replacement to those pesky scraps of paper many of us still rely on, or a hastily written note in the Notes app, it does a great job of saving you valuable seconds. Smartwatches are getting more popular, thanks mostly in part to the Apple Watch and various Fitbits. But they have some downsides, like being bulky, sometimes unsightly, and having relatively poor battery life. A “hybrid” smartwatch might be a better option.